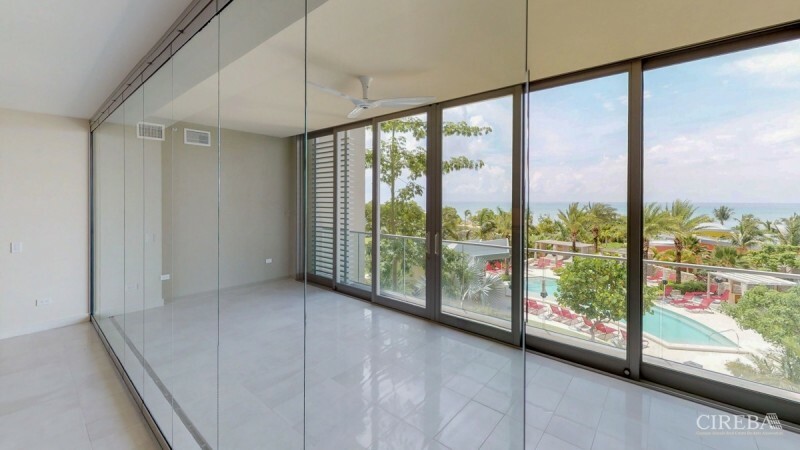 Spanning the width of the South Tower, this three bedroom Seven Mile Beach condo is the perfect Caribbean home for families with its three separate terraces, en-suite bathrooms in all bedrooms, laundry room, and a spacious kitchen with an eat-at marble covered island. The air-conditioned convertible terrace lets the outside in with its folding glass NanaWall system, opening the home to the sky. 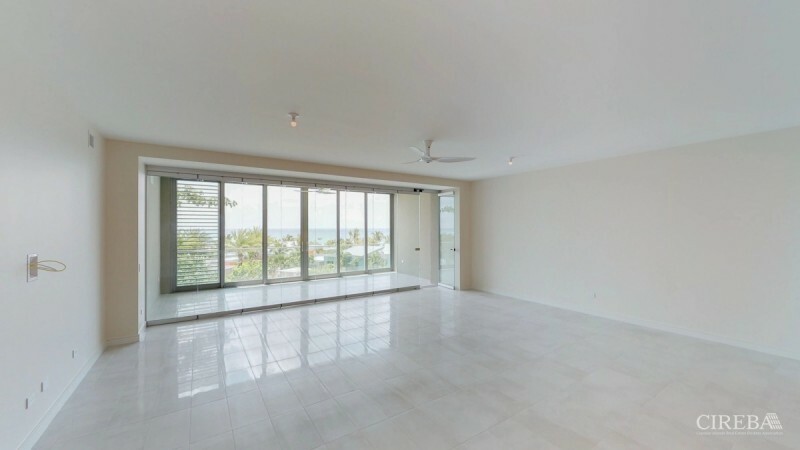 The beautifully designed interiors are only rivaled by the spectacular sea views, enjoyed from the master bedroom and living room terraces. 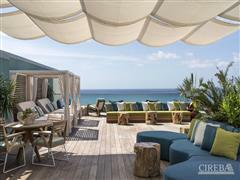 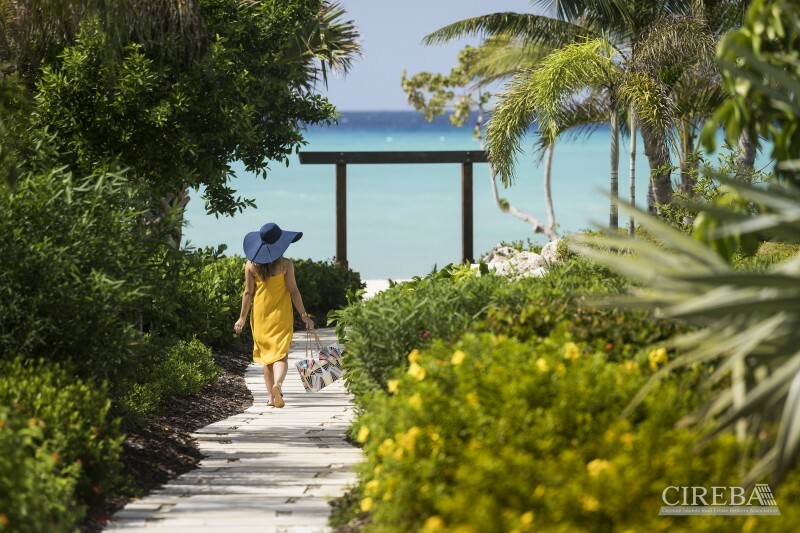 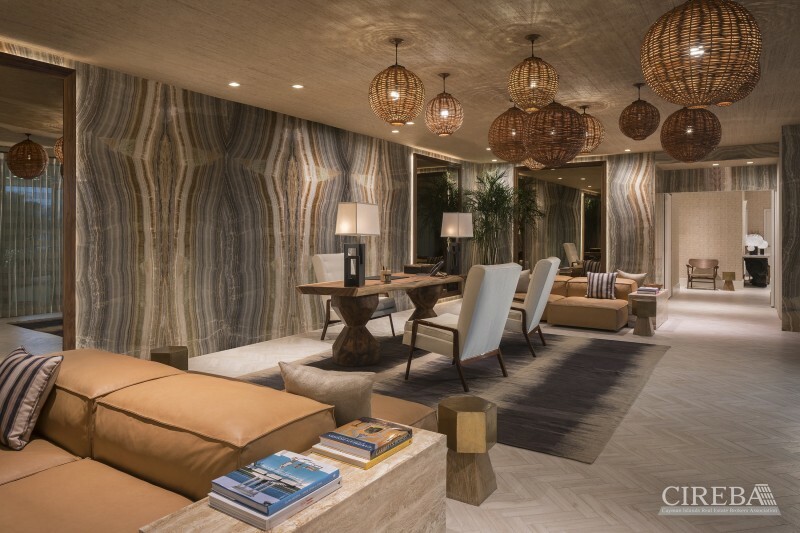 The Residences at Seafire share a 12-acre site including blissfully open grounds, cascading pools and a boundless beach with the Kimpton Seafire Resort + Spa. 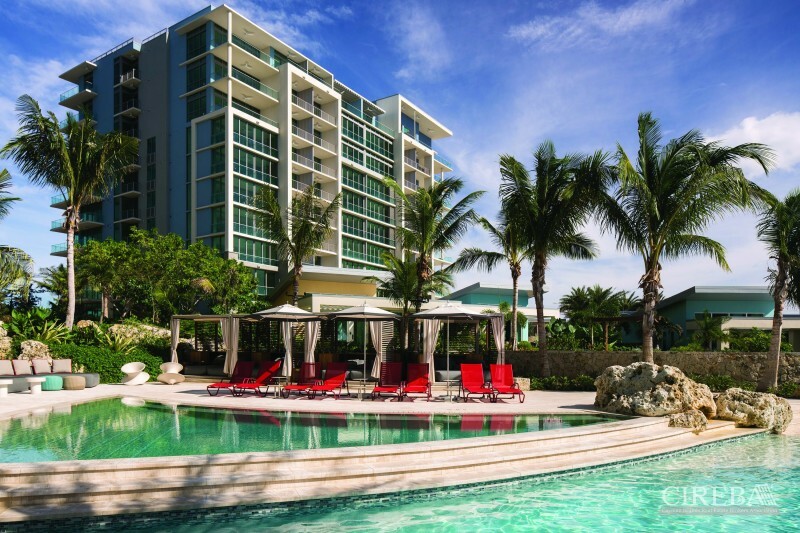 This 62-unit, 10-storey seaside development is the newest and most luxurious condominium to call Cayman's famed Seven Mile Beach its home and will be among the first LEED-certified condominiums in the Caribbean. 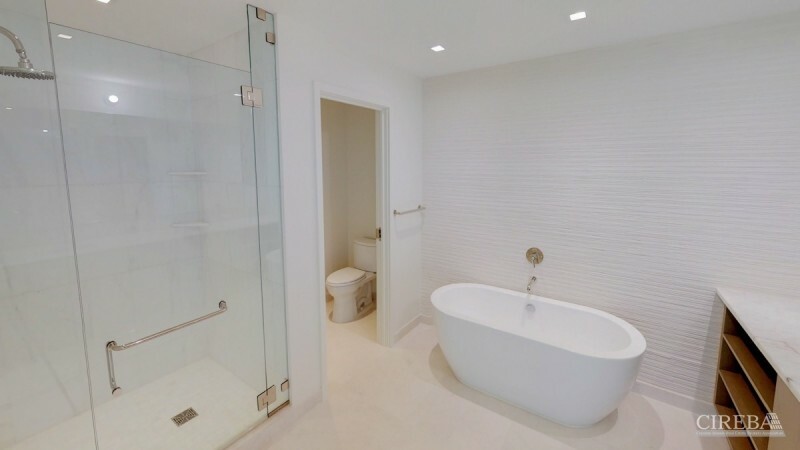 This property is followed by 0 users and has 68 views. 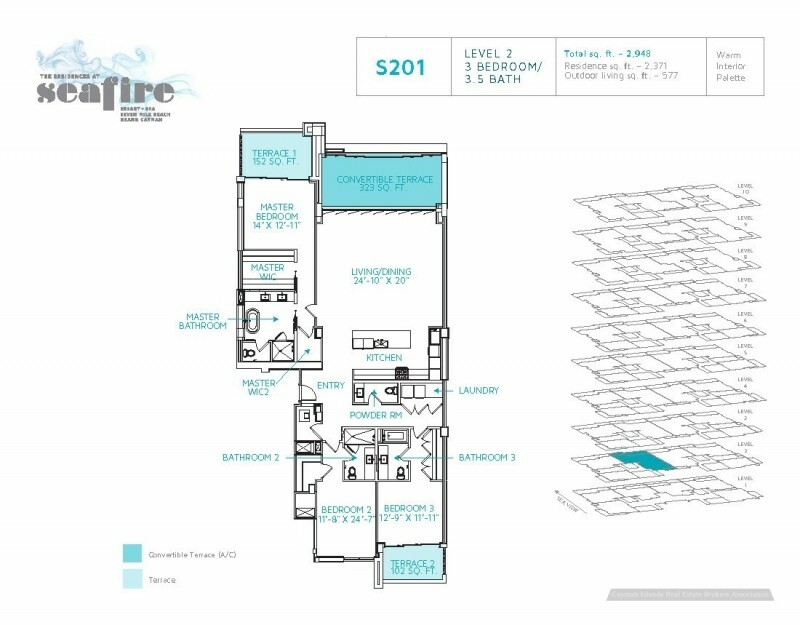 RESIDENCES AT SEAFIRE S201 is a Condominium of 2948 sqft , listed by RUTH GUSTAFSSON with CIREBA MLS# 408296. 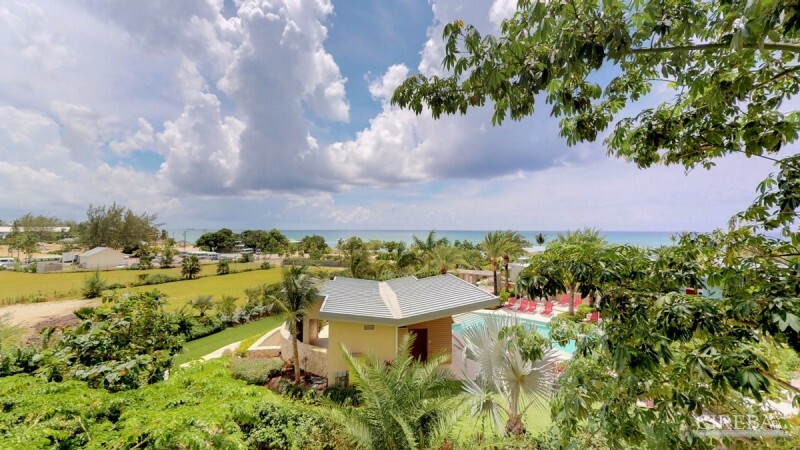 The property sale price is $3,400,000. 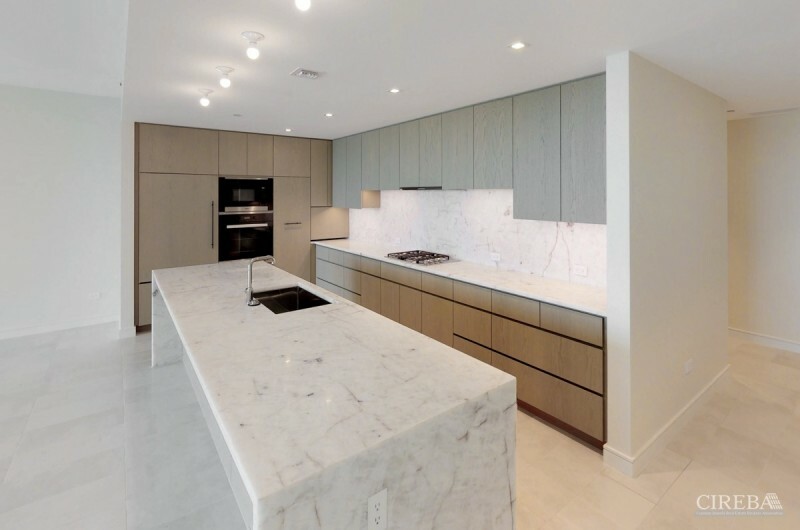 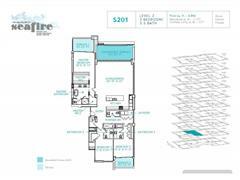 This Condominium has 3.0 bedrooms, 3.5 baths, and was built in 2017. 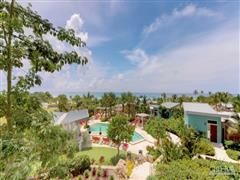 This property is located in Seven Mile Beach.